Featuring designer-style finishes, 5606 Morse Drive exudes comfort & luxury. 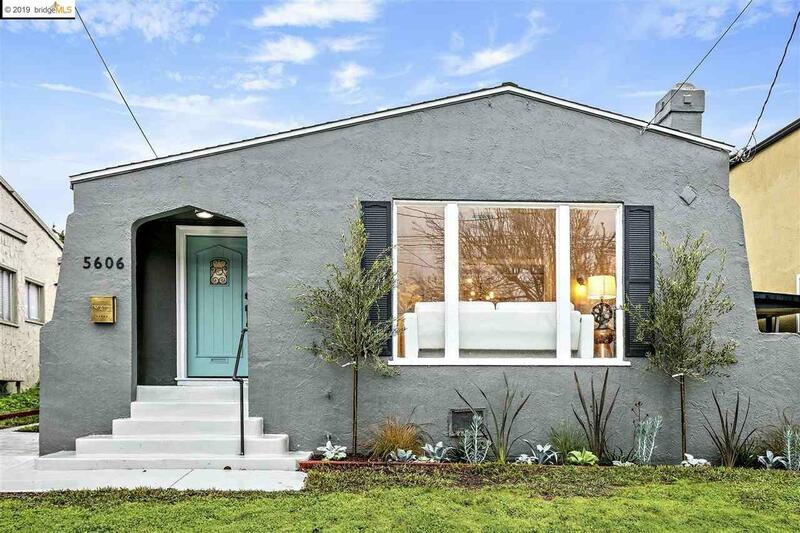 This home boasts a charming curb appeal with a compelling modern palette. The interior has been adorned with new fixtures & finishes. Fresh paint compliments gleaming hardwood floors. In the living room, a fireplace surrounded by built-ins lends a touch of sophistication. The oversized dining room can easily accommodate large dinner group, with space in the built-in cabinetry for a full supporting cast of dishes and glassware. The classically laid-out kitchen (where everyone ends up anyway) flows nicely to a breakfast nook and a laundry area that leads to the private backyard. The home's private areas, consisting of two spacious bedrooms and a renovated bathroom, round out this homes classic appeal.